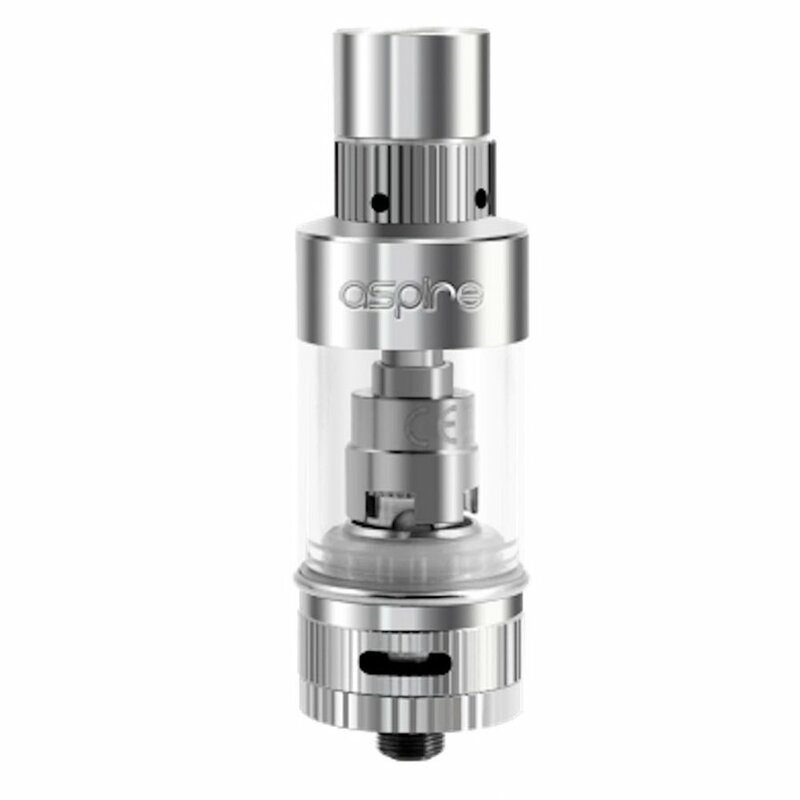 The Aspire Atlantis Version 2 Sub-ohm tank, comes with new improvements from the previous version along with higher performance. It has the capacity to hold up to 3ml of e-liquid compare to 2ml in the V1 version. To enhance vapor productions, the v2 comes with wider drip tip aperture. 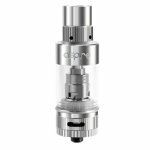 Additionally, the mouthpiece or drip tip features the new cooling system. There are 3 resistances available with 100% organic cotton wicks.